Last week, it was announced on the net that would inherit the Porsche Macan four-cylinder engines, which will join biturbos V6 3.0-liter 340 hp and 3.6-liter 400 horsepower. 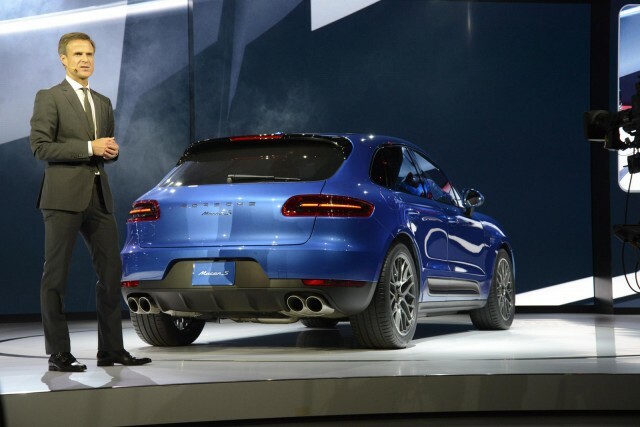 Today, we talk about engines to Porsche Macan sold on the Old Continent, but not those offered in North America. The news follows a report in the magazine Car and Driver. For cons, the North American markets will host a diesel engine version of the compact luxury SUV. It is a 3.0-liter turbodiesel V6 258 horsepower and 428 lb-ft of torque. It is mated to a dual-clutch PDK transmission has seven gears. A power that allows him to go from 0 to 100 km / h in 6.2 seconds. 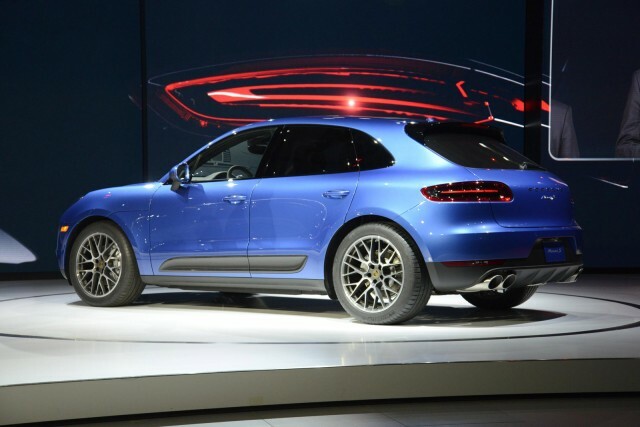 According to the data of the manufacturer, Porsche Macan S diesel Announces Joint energy balance of only 6.3 L/100 km.